Today we are celebrating the upcoming marriage of Stephanie and Breagh! Stephanie is our caring, smart, and unfailingly kind dental assistant. She is Dr. William Chin’s right-hand woman and the very first person we hired as new dental office owners! 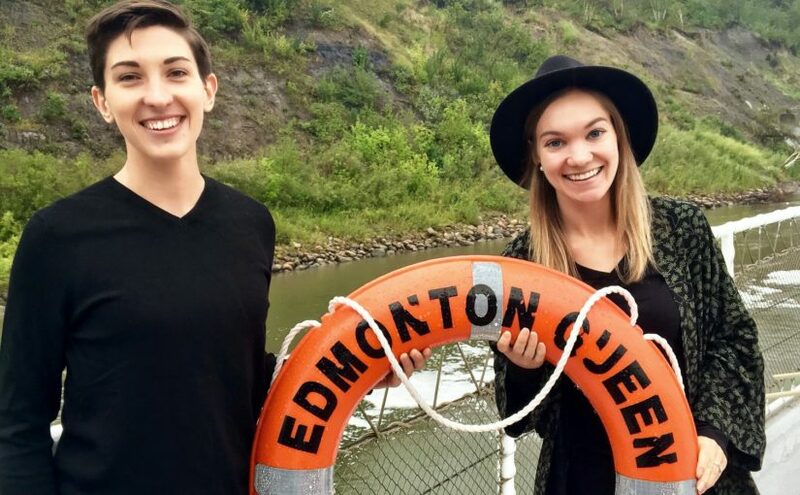 We celebrated by taking a cruise on the Edmonton Queen River Boat and taking WAY too many photos… including the cheesy Titanic-inspired one below!